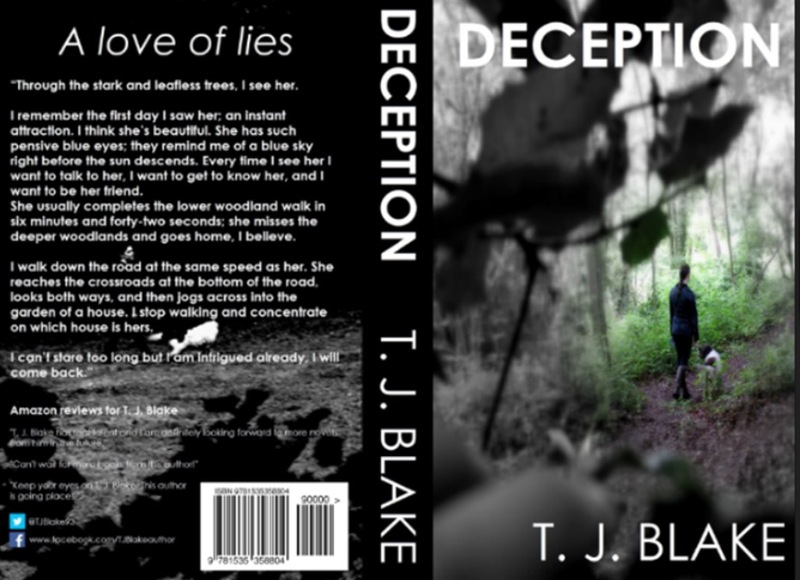 Very happy to see my first review for my brand new psychological thriller novel, Deception – A Love of Lies. 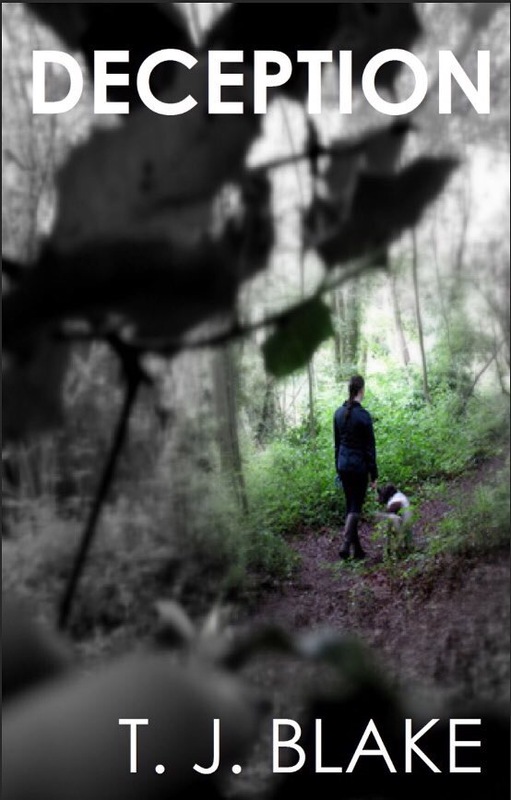 I have been intrigued to hear what my readers have thought of my new novel, and this first review has made me extremely happy and confident. 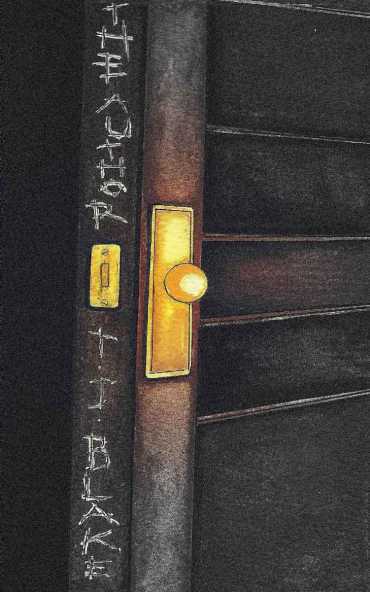 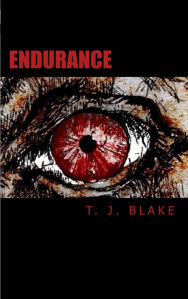 I’m sure that my readers will appreciate this psychological book – it possesses a close proximity of setting, unique characters and an intricate story to make you desire more. 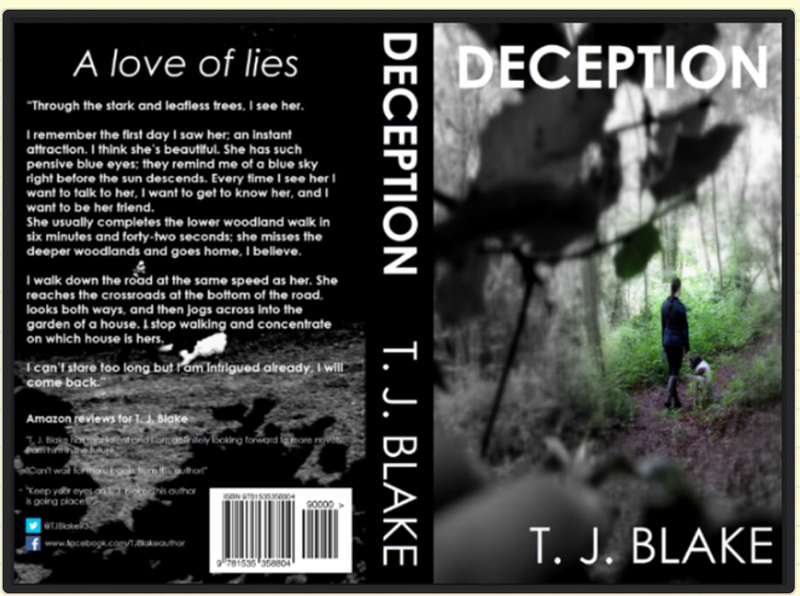 If you have a Kindle, you can start reading Deception: A Love of Lies within seconds. 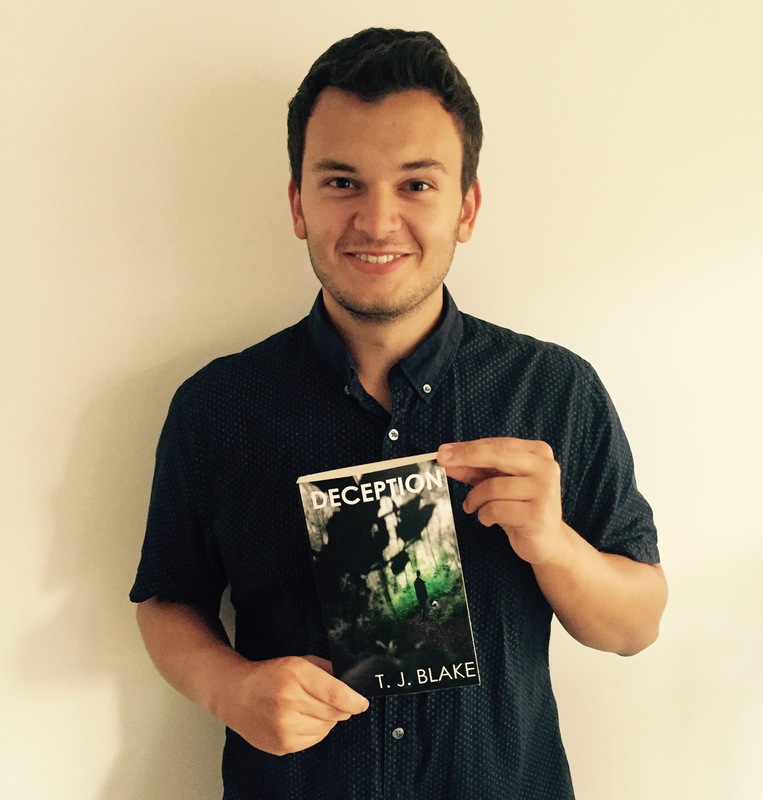 But if you love the form of a paperback, then Deception is also available on paperback too.